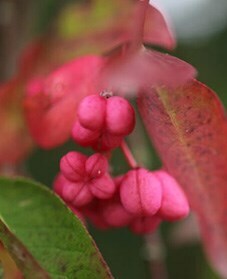 As we move into autumn, leaves and berries take centre stage, with trees and shrubs getting a glorious makeover and berries, in intense shades of deep purple to ruby red, white, orange and gold, sparkling like precious stones. 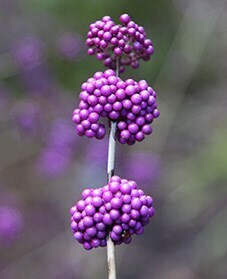 And it’s not just us gardeners who enjoy this seasonal transformation; many birds relish the chance to feast on these fabulous berries. 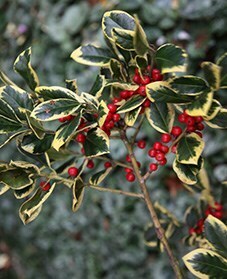 Some of the more popular varieties are gobbled up in weeks, but others will hang on to give colour right into winter. 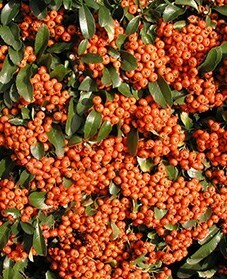 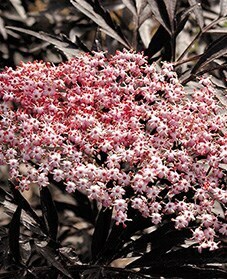 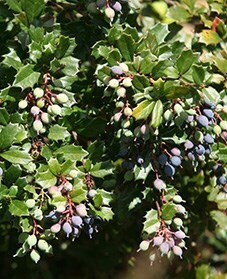 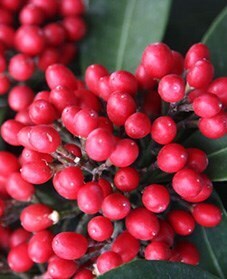 When choosing shrubs for a berry bonanza look out for some of the award-winners below. 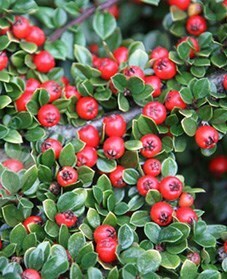 Hardy shrubs – whether evergreen or deciduous – grow bigger each year, so make sure you give them enough space. 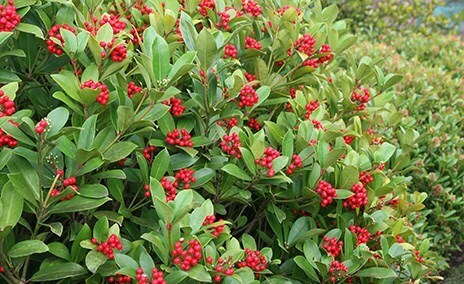 Some need a bit of pruning to help maintain their size and shape and to give plenty of new growth and berries but, with just a little thought and preparation, all provide great structure in your borders.